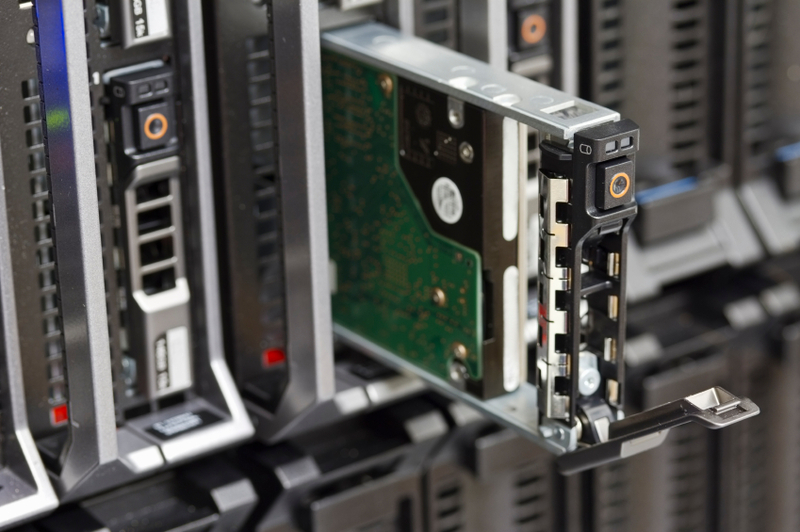 Call us today for a free quote on your data recovery, backup, and access needs. We provide assistance for all home, business, corporate, and Government bodies. Copyright © 2019 Drive Data Recovery. Powered by WordPress. Theme: Spacious by ThemeGrill.